The brass ensemble 10forBrass was founded in 2010 by young musicians from across Germany. 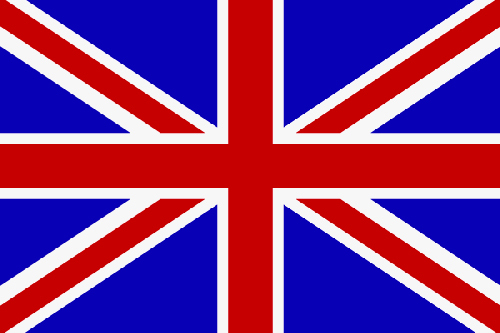 They have all been members of highly regarded international orchestras such as the Junge Deutsche Philharmonie, the Gustav Mahler Jugendorchester and the Festival Orchestra of the Schleswig-Holstein Music Festival. Many of them are members now of renowned German orchestras, such as Hamburg Philharmonic Orchestra, Theater of Würzburg, Philharmonic Orchestra of Lübeck, North-West-German Philharmonic Orchestra, Theater of Bremen and other. In 2011 10forBrass was awarded a scholarship in the German Music Competition. In 2013 the ensemble was awarded Second Prize at the Felix Mendelssohn Bartholdy Conservatory Competition. 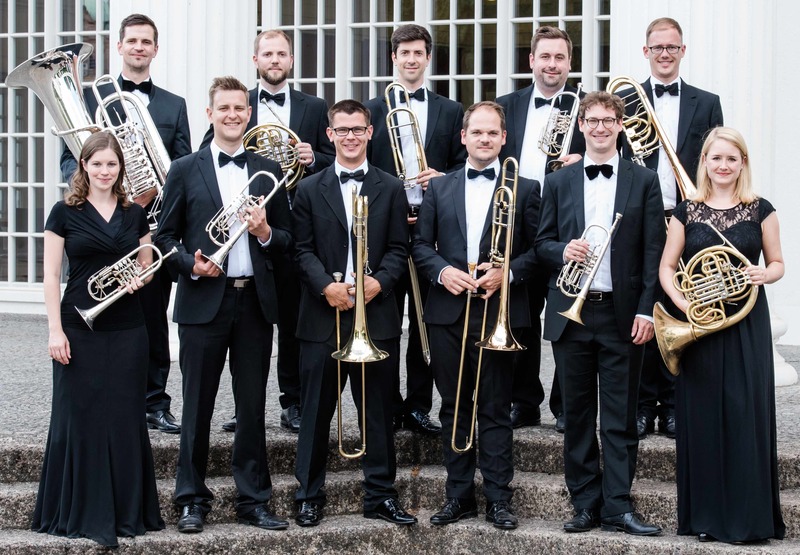 10forBrass gives concerts throughout Germany and thrills audiences on the concert podium, at churches, as well as at open air performances. For instance, the young musicians were guest performers at the Schleswig-Holstein Music Festival and the MDR Musiksommer, as well as performing at the Essen Philharmonic hall, at the Hamburg Laeiszhalle and at the Berlin Philharmonic hall. In addition to numerous brass chamber music settings, the ensemble also performs works for brass ensemble and organ or with choral accompaniment. In 2013 the label GENUIN republished the first CD of 10forBrass: “Portrait”. In the same year the ensemble was on TV in the international show „Stars a demain“ (ARTE). The second CD „Original“ was republished in summer 2015.